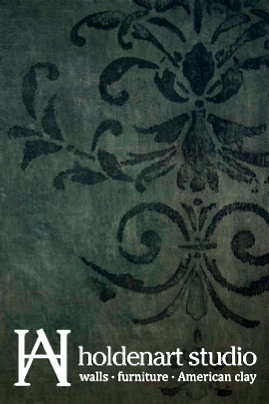 Houses Gardens People: New Books By Friends! Could it possibly be that I have this many talented friends? Lucky me! A few months ago, the press releases began to arrive along with preview copies of their books, one after the other. It was clear what I needed to do: gather them all together in one fun blog post. My author friends have poured their hearts and souls into writing about the things they love—design, architecture, cooking, politics and pets, among other topics. 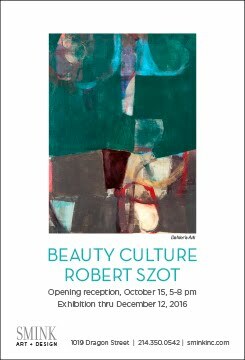 I'm dazzled by their efforts, and so honored to know them all. Bring a book as your hostess gift to one of the many upcoming holiday parties you'll be going to, and like Lincoln, you'll make a lot of new best friends. It's a small world: Trish and I were introduced more than 10 years ago by David Feld, who's the editor-in-chief of Modern Luxury Dallas. Trish was living in San Francisco at the time, and I was working as an editor at PaperCity, helping them launch in other cities. 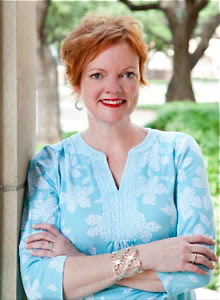 Trish became the magazine's editor in San Francisco, and eventually moved to Dallas to take the reins for a while. Later, she moved back to her hometown of Washington, D.C., where she edited home magazines and began writing books. 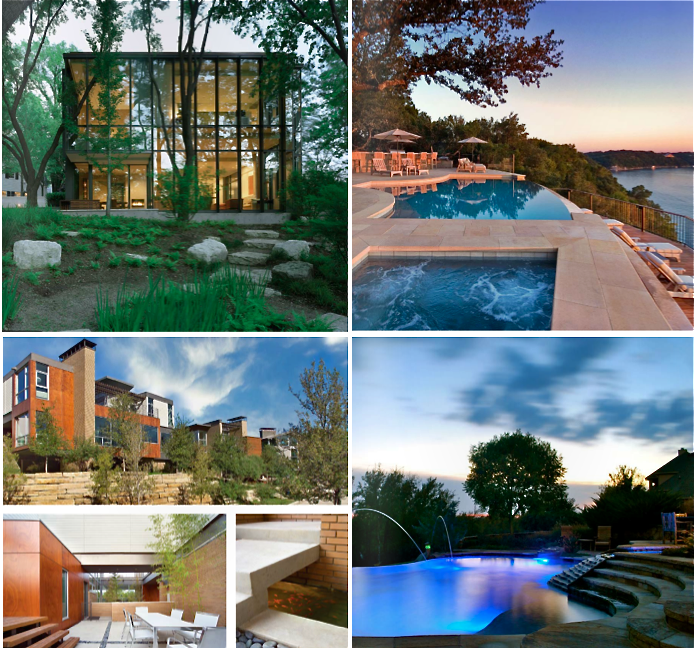 She's also now handling the public relations for the Dallas, San Francisco and Washington, D.C. based design firm ForrestPerkins. 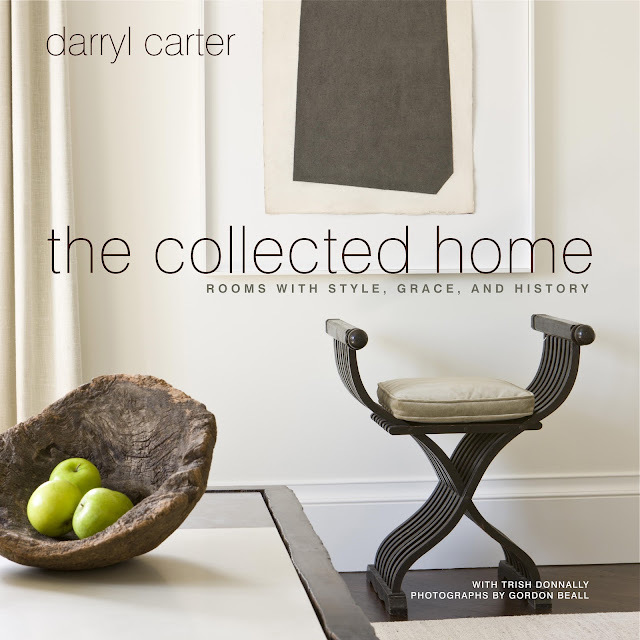 The Collected Home, Rooms with Style, Grace and History, is her second book with the Washington, D.C. – based Carter on his work. I can see why she's drawn to his style; incorporating fine antiques, Carter merges Washington's love of traditionalism with sculptural, modern pieces and interesting textures. Carter's rooms are comfortable, calm and striking says Trish, with their subtle light and dark contrasts and exquisite furnishings. 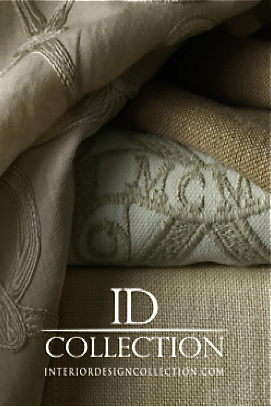 "Darryl designs instinctively," she says of her collaboration on the book. "He has an innate ability to know what will work, so having him pause to consider why certain things work, from concrete design ideas to nuances, was a fascinating and enlightening journey." Pets and Presidents . 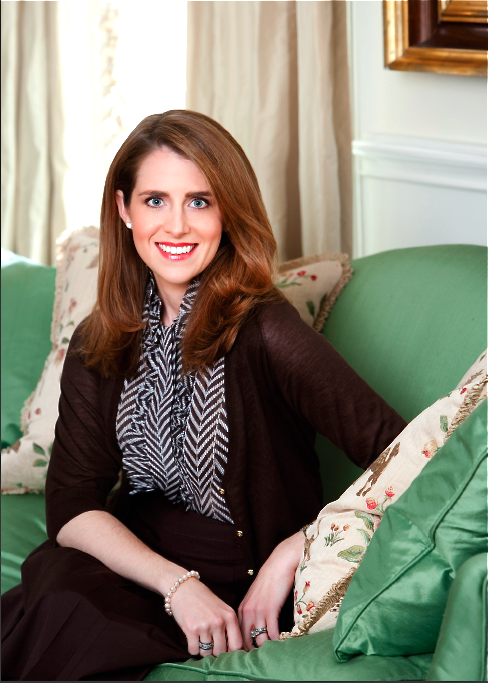 . . Jennifer Pickens grew up in Dallas in a big old Southern style house on Strait Lane filled with animals. Along with the usual cats, dogs and occasional fish and hamsters, Jennifer's menagerie included a goat (who arrived on their doorstep Christmas day with a red bow around his neck), a barn owl which they raised from a chick, and a variety of Canada geese, ducklings, turtles and black swans that lived on the pond in their vast backyard. Jennifer didn't grow up to be a vet or work at the zoo, but she did grow up to be a researcher, historian and White House social expert. 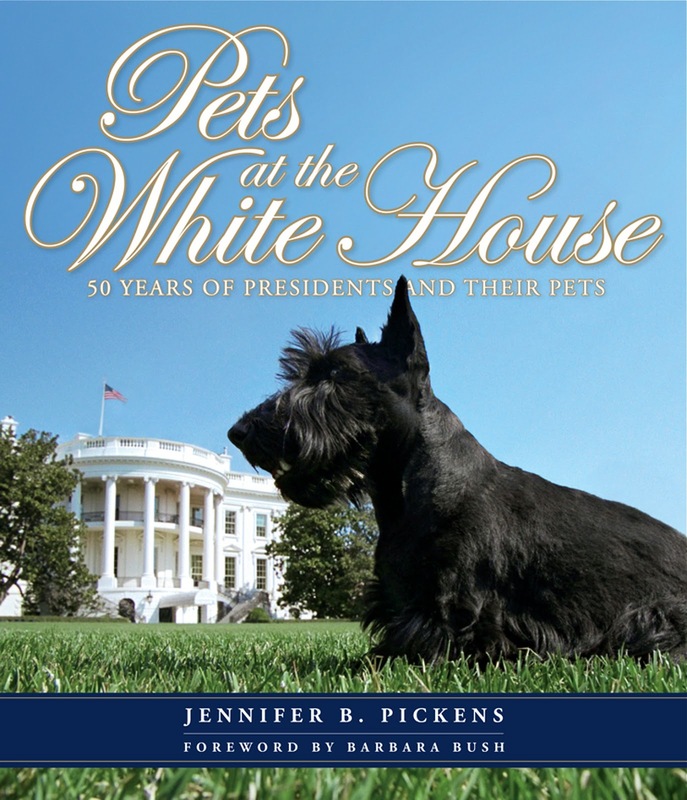 So, it doesn't surprise me that she has penned a well-researched and written book on U.S. presidents and their pets, Pets at the White House. Her political connections opened doors for interviews with First Ladies, White House social secretaries, and a variety of insiders. She also got her hands on terrific historic photography, much of which she had restored. I met Jennifer in 2008 through mutual friend and editor Eric O'Keefe, of The Land Report. She'd called me when she was starting work on her first book, Christmas at the White House. New to the process of putting together a book—hence the phone call to me—it turned out that Jennifer really didn't need much help. 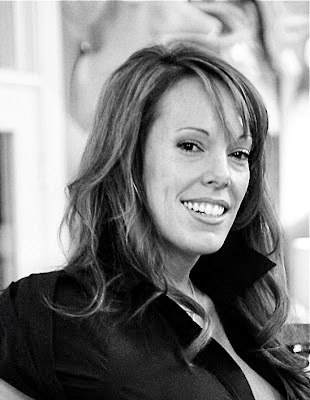 I was impressed at what a tenacious and talented reporter and writer she was; I still am. I don't know how she pulls it all off—in he middle of writing the book, Jennifer gave birth to twins! From Pets at the White House. 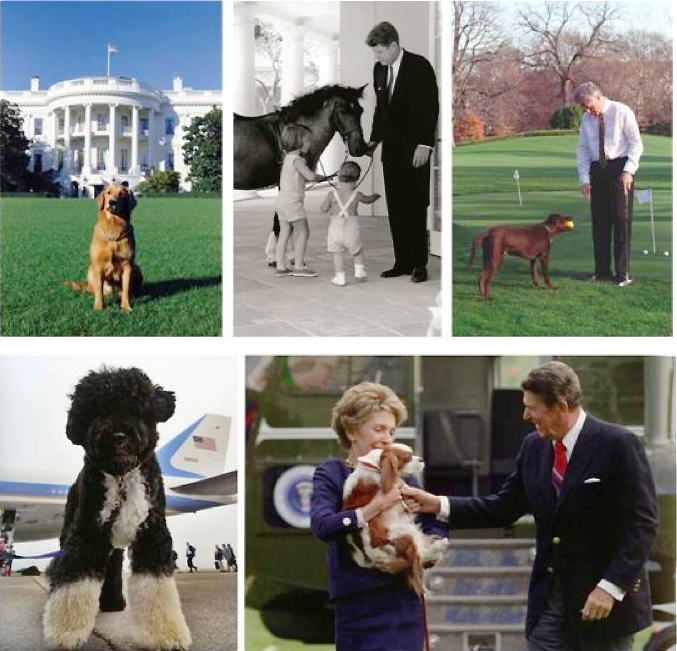 Top left to right, Liberty, who belonged to President Ford and his family; Caroline, John, Jr., and President Kennedy with Macaroni; President Clinton with Buddy; Bo, exiting Air Force One with President Obama; First Lady and President Reagan with Rex. In our own backyard . 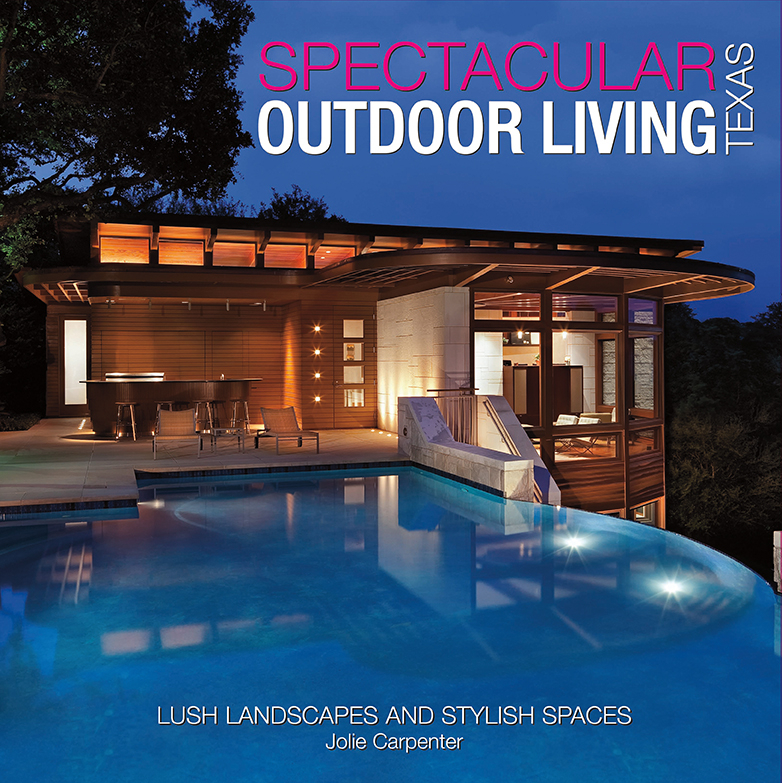 . . author Jolie Carpenter's new book, Spectacular Outdoor Living of Texas explores how Texans have created outdoor spaces that are not only beautiful, but useable year round, with spectacular water features and carefully landscaped foliage in summer, and warming fire pits in winter. And, if you are a lucky set of kids living in the Dallas area, you get a sophisticated air conditioning system in your sprawling tree house. I met Jolie a decade ago through our mutual friend, photographer Dan Piassick, a top interiors and architecture photographer in Dallas who had shot a lot of photography for Jolie's previous books. Bubbly and always smiling, Jolie is a talented writer and book producer, with dozens of books on design across the country under her belt. 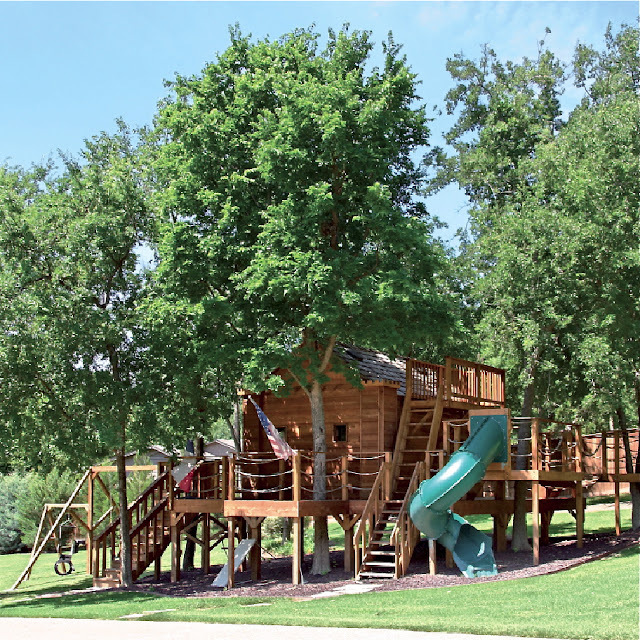 I have a stack of her beautiful books at home, and I'm particularly impressed with this one, as I had no idea Texas had so many beautiful and creative outdoor spaces. 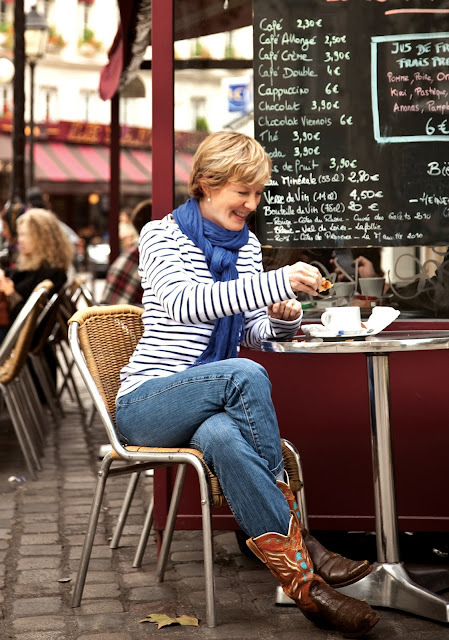 (full disclosure: she's one of my blog partners! 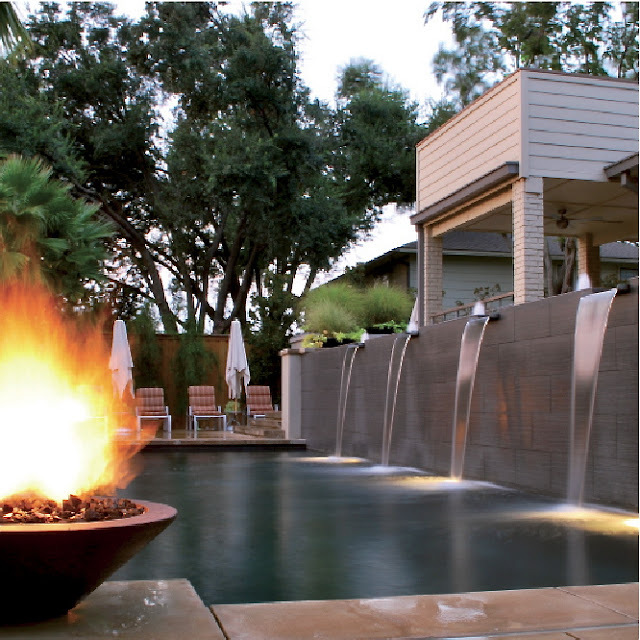 ), from Spectacular Outdoor Spaces of Texas. 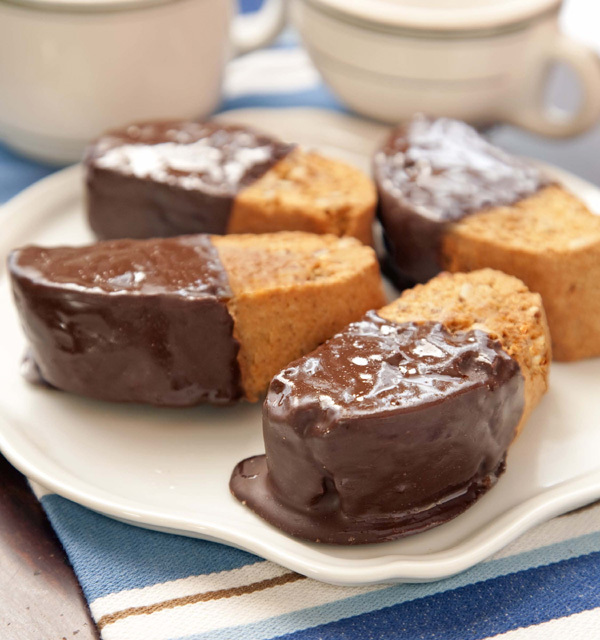 Recipes for Success . . . Dallas author Denise Gee is married to photographer Robert Peacock, and together they've produced some wonderful books on food, drinks and design. They are originally from Mississippi (I love to hear them talk), but have lived in Dallas for many years. I first met them when they moved to Dallas and Denise freelanced a few terrific stories about houses for me when I was editing D Home. 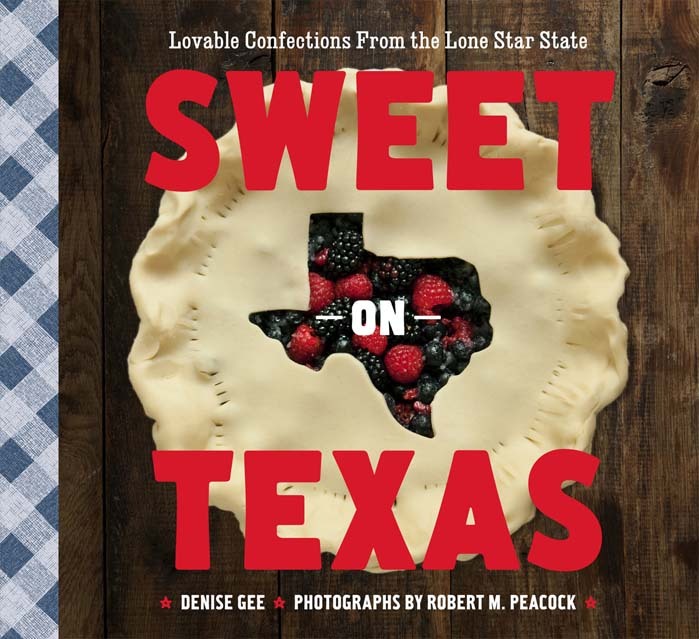 Sweet on Texas just came out, and in it are carefully curated roster of delicious dessert recipes from interesting and famous people and places across the state, all accompanied by Denise's fantastic storytelling and Robert's gorgeous food shots. Denise and Robert are always working on at least one book or another — Southern Casseroles is due out soon and Denise is in the thick of writing the amazing memoirs for Mary Ella Gabler, who founded Dallas-based luxury linens company Peacock Alley (no relation to Robert Peacock). The Peacock Alley (full disclosure: Peacock Alley is a blog partner of mine) book is due out summer 2013, in celebration of the company's 40th anniversary. Friend for life . 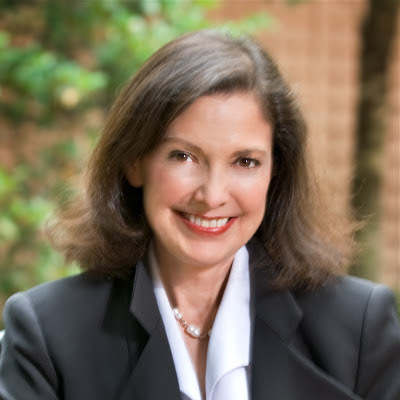 . . Ellise and I started our writing careers together in the late 1980s in the much-beloved Derro Evans magazine writing class at SMU. Writers lives tend to be erratic and uncertain, but through all of that (divorces, breakups, moving to another continent, the bad economy, the good economy, unemployment, and book deals), Ellise and I have always been there for each other. Ellise moved to Paris five years ago for love. 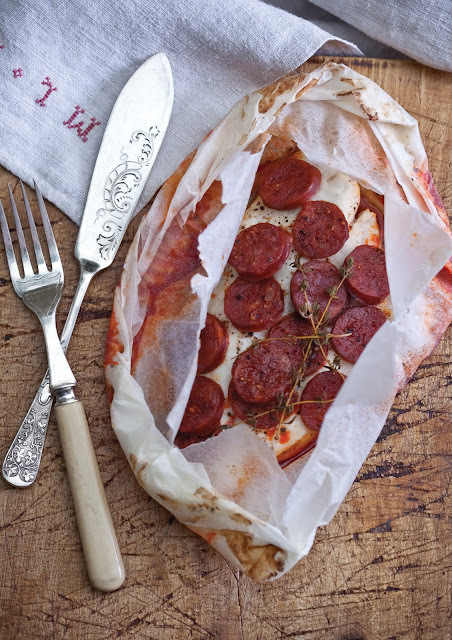 She thought she might do some writing while there, but ended up doing a lot of cooking instead. Much of her cooking was for ex-pats living in Paris, especially Texans, homesick for the spicy fare they left behind. 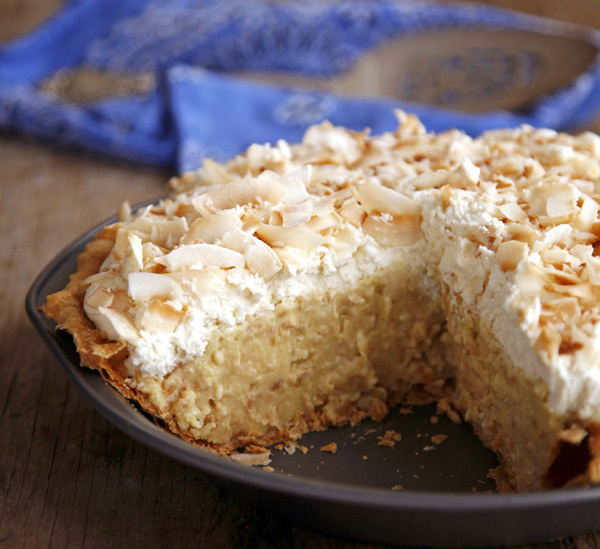 What started out as a fun way to stay connected to her home state (she's a Denton girl), turned into a cookbook. 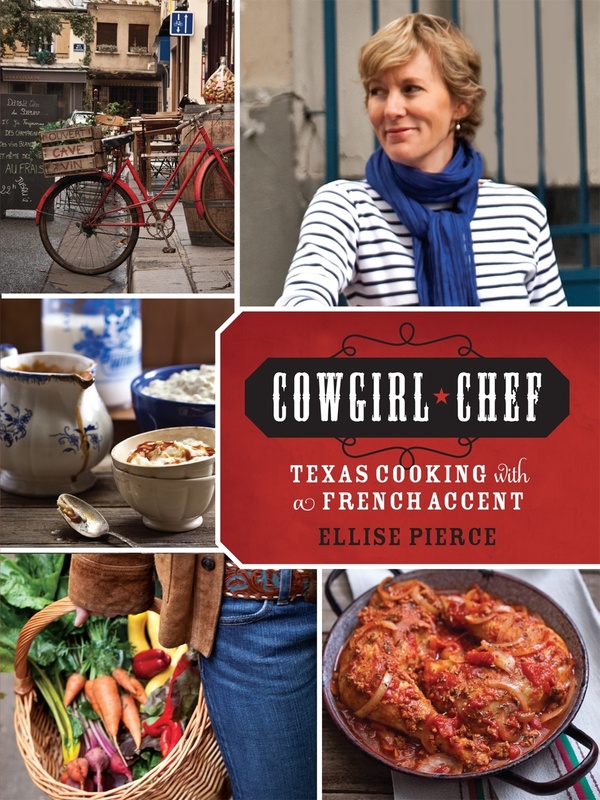 Cowgirl Chef, Texas Cooking with a French Twist, is her first book. 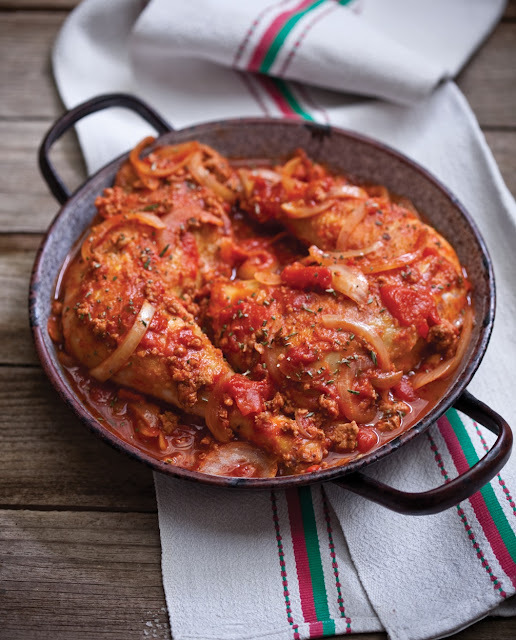 Not only are the recipes wonderful, but the writing is often poignant and lovely; life stories are drizzled among the well-researched recipes, and beautifully photographed pages. I learned a few things about her along the way I hadn't known before. 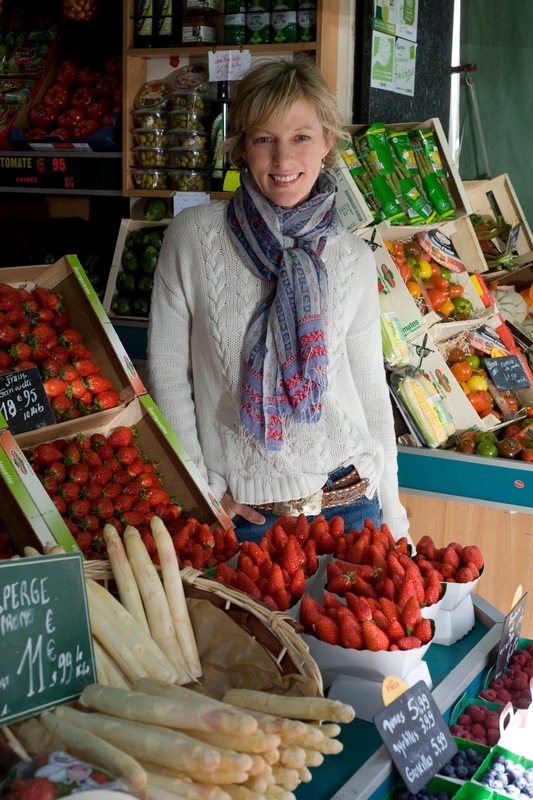 Ellise has a terrific blog, Cowgirl Chef, that posts new recipes daily, and stories about living, shopping and cooking in Paris. Who wouldn't be inspired by the markets in Paris? Thank you, my friends, for filling my shelves with your wonderful books, inspiring me with your boundless talent and your well-crafted stories, and enriching my life with your presence. Love you all!